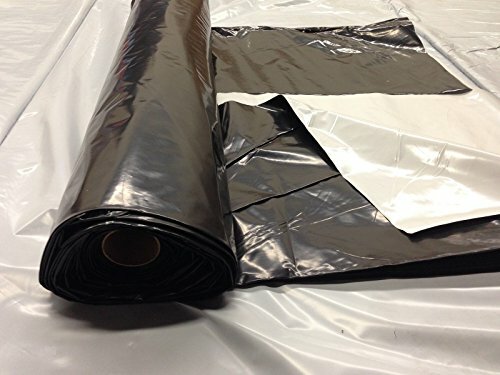 6 mil, Complete blackout White/Black film 32' x 100'. Great for greenhouses that need complete light deprivation. Watertight poly film. If you have any questions about this product by Farm Plastic Supply, contact us by completing and submitting the form below. If you are looking for a specif part number, please include it with your message.